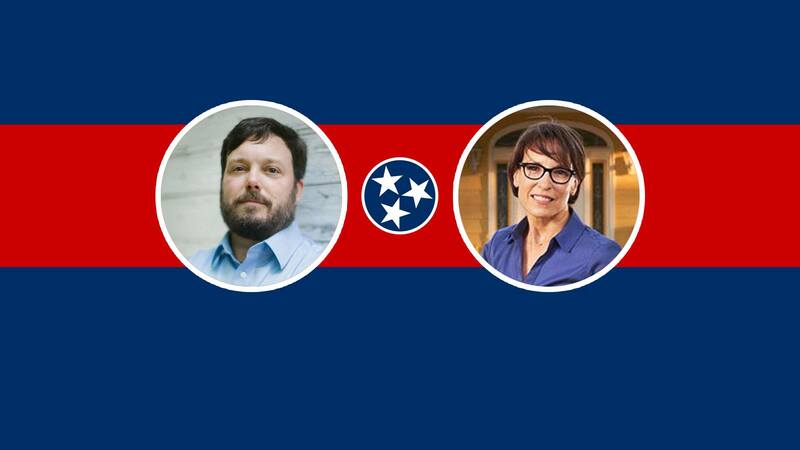 Join candidates Renee Hoyos and Jay Clark this coming Tuesday, September 4 at 7:00 pm at Chilhowee View Community Center at 3229 Wilkinson Pike, Maryville, TN 37803. Please share. This is an opportunity to learn WHY state and federal politics matter to ALL of us as individuals and to our society as a whole. Discussion will include the importance of fully funding public schools, affordable healthcare (Medicaid Expansion) and how it affects Seniors, Veterans, Women and Children, living wages and affordable housing, jobs and vocational training, environmental protections, and many other topics from the audience. Come out to learn how all of this matters to you! Stop by the BCDP Office. We have campaign yard signs, t-shirts, buttons, and more for the Bredesen, Dean, Hoyos, Sneed and Clark Campaigns. 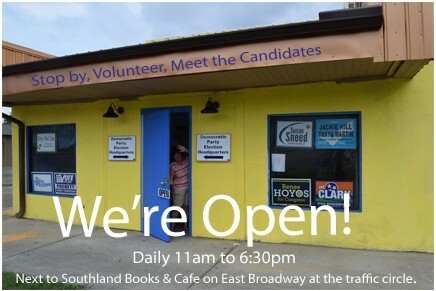 Phone banking and canvassing are proven ways to turn out the vote and get candidates elected. We only have 9 weeks left until Election Day - November 6. Volunteers needed NOW! Please sign up for one or more of these events that meet at the BCDP Office at 1501 E. Broadway, Maryville. Go to http://blount.tndp.org/volunteer/ and sign up to help. The Blount County Democratic Party is pleased to announce that Mr. John G. Stewart and Mr. James Shaw Jr. will speak at the 2018 Blount County Democratic Banquet on October 6 at Alcoa HS. The event will start at 6 PM. 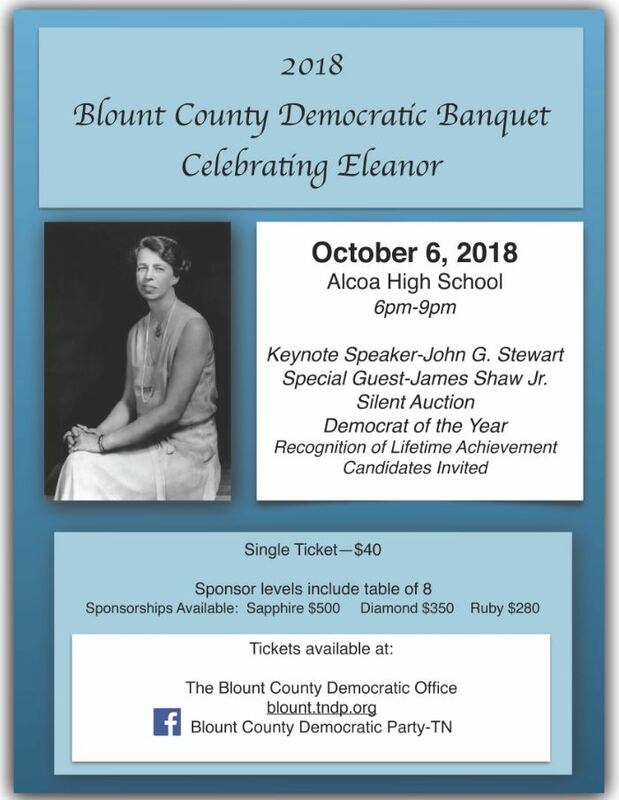 Tickets are on sale NOW for our Annual 2018 Blount County Democratic Banquet – Celebrating Eleanor.